Hawthorne Heights have revealed their new single Crimson Sand! 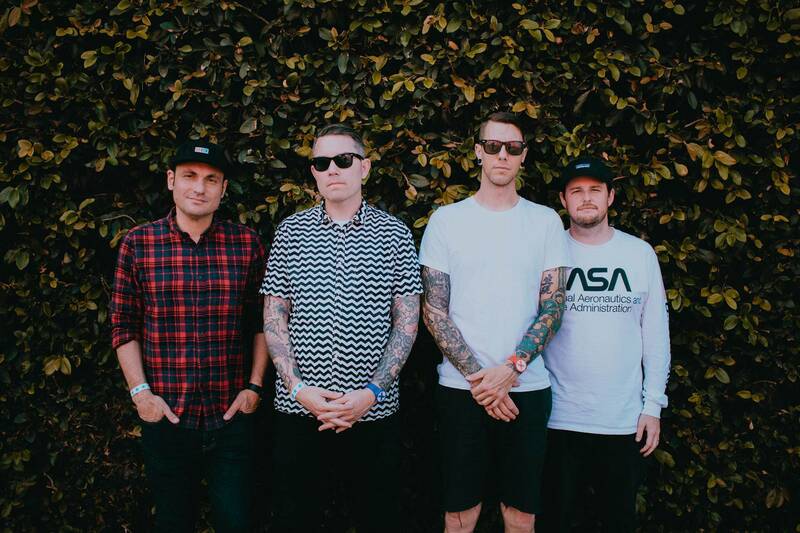 The track is taken from the beloved alt-rockers’ critically acclaimed latest album Bad Frequencies (out now, Pure Noise Records). Alternative Rock Music, Emo, Rock Music.